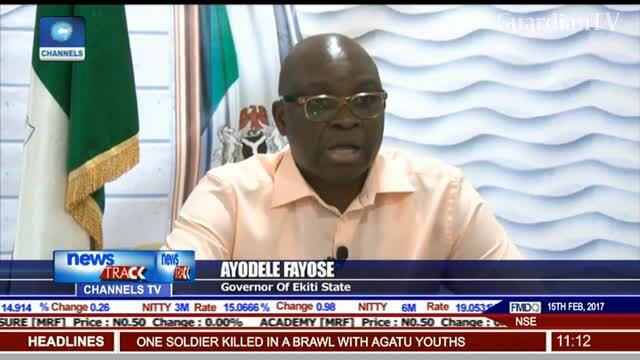 Federal Allocations - Fayose raises alarm over state's January allocation. Mr Fayose you are not elected to pay salaries alone . Find a way of generating internal revenue You can help your state by spending part of that 2.4 bn in your account after all its part of government money !!!!!!! !